Posted: Friday, June 5, 2015. 11:54 am CST. Friday, June 5th, 2015. BMG: Information reaching our news room is that last night around 8:30pm, police visited an area between mile 5 and 6 on the Hummingbird Highway where they encountered two motorbikes that were extensively damaged and facing each other. According to police reports, the motorbikes belong to 28 year old William Triguero of Sarawee Village and 32 year old David Mcpherson of Sittee River Village who had crashed on each other. 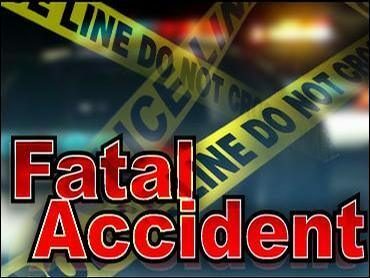 Initial investigations revealed that Triguero was traveling towards Sarawee Village on his red Meilum brand motorcycle along with 26 year old Lucita Chun of Hope Creek Village, and Mcpherson was traveling on his black motorbike heading towards mile 6 junction when both men had a collision. They were all flung off the motorcycles, and both men received severe head and body injuries and were transported to the Southern Regional Hospital where they were pronounced dead on arrival. Chun received a large wound to the forehead and was also transported to the Southern Regional Hospital and later to KHMH where she remains in a stable condition.